Could smart traffic lights reduce congestion? Seattle is a city that’s famous for turning to technology to solve problems. But when it comes to managing traffic, city officials have struggled to come up with a high-tech solution for overcrowded streets. While new light rail stations have been successful in putting more riders on public transit, the city is still struggling with crumbling infrastructure built in an era before the tech boom brought hundreds of thousands of new residents into the city. 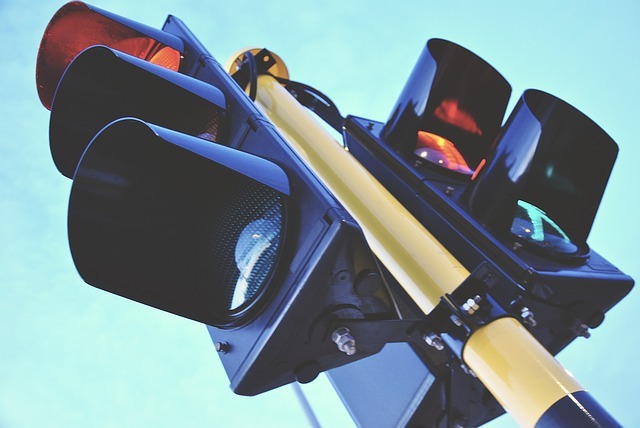 Could smarter traffic signals be the answer? The Seattle Department of Transportation is hoping that traffic lights that can react to sudden surges of traffic might help ease congestion in the city’s busy downtown core. Technology firm Siemens will provide a system called Concert, which can visualize slow-moving traffic and allow engineers to make adjustments to light cycles at clogged intersections. These aren’t true “adaptive signals,” which would allow automatic adjustments minute-by-minute as they sense traffic arriving at a packed intersection. What Concert can do is help engineers manually adjust light cycles when they know a traffic problem is brewing: at the end of a baseball game, before a big event downtown, or right after a major crash that shuts down traffic on the freeway or viaduct. The city will begin by installing smarter traffic signals, along with cameras and electronics to measure traffic at the street level, along the Mercer corridor. The initiative is part of a larger plan to clean up the “Mercer Mess,” a persistent twice-a-day gridlock that was first reported on in 1966. The city will also add transit-only lanes and increase the number of buses traveling through South Lake Union. In the more distant future, transit officials hope that a light rail station and a city-wide embrace of more flexible start and end times for commuters could end the Mercer Mess entirely, or at least make it more manageable. The city of Bellevue already has adaptive-signal systems at nearly 200 intersections. After the installations of the new signal-timing systems along Mercer Street, Seattle will expand the program to a total of five high-traffic corridors. The project, which is estimated to take nine years, will be funded by the Move Seattle levy. But are smarter traffic signals on a few routes enough to stem the tide of Seattle’s rapidly worsening traffic problems? Researchers believe that the number of cars on the city’s roads will skyrocket as the population continues to grow, up-zoning in congested areas continues to be a hotly debated issue, Metro struggles to maintain funding for public transit, and new technological devices like self-driving cars put even more vehicles on the road.